Digital 6000 waves goodbye to past limitations and open new possibilities. The series offers a superior quality in the long term that is unique in the realm of wireless productions. The MK 4 is a large-diaphragm true condenser microphone for professional studio recordings. Featuring fine resolution and outstanding sound quality, the MK 4 is easy to handle and excellent value for money, making it an ideal choice for professional project studios and home recordists. 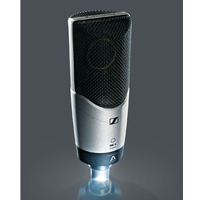 The MK 4 is made in Germany, its transducer being manufactured in the same clean room as all high-end Sennheiser condenser capsules. The fourth-generation evolution wireless series makes professional wireless technology even more simple, flexible and reliable. For musicians, filmmakers, convention speakers and for use in the auditorium: G4 is a system that grows with you. It is the ultimate wireless system that grows with you. 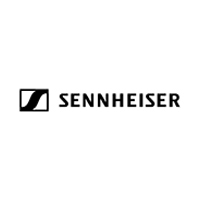 The fourth generation of Sennheiser's most popular series worldwide leaves nothing to be desired in terms of flexibility, ease of use and reliability. Whether you are on tour, at an outdoor shoot, in the conference room or in the auditorium – the G4 can do it all. 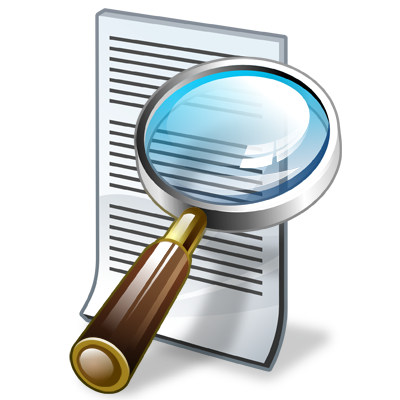 It focuses on all functions that needs to be derived out to make it unusual, creative and innovative. Club gig? Large festival stage? Outdoor shoot? Auditorium? Conference? It's all possible with G4. Now, with the 100 series, 12 channels can be synchronized in seconds – that saves precious time during setup. G4 is the easiest professional system to use at its price point. The Wireless Systems Manager software and the Control Cockpit make it incredibly easy to control multichannel systems and ensure the perfect workflow. 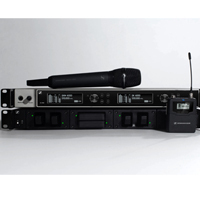 Up to 100 meters (300 feet) of perfect sound, up to 50 mW of transmission power (300 and 500 series), feedback-proof microphone capsules – that provides absolute transmission reliability all the way back to the last row. You can rely on the G4 – any time, any place. Evolution wireless is made for every conceivable application. 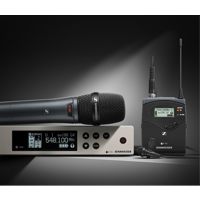 With the G4, Sennheiser added several additional sets: a 100series combo set (handheld and clip-on microphone), a completely new 500 series for large film shoots, and new basic sets for the 300 series (Business & Education) that make it affordable for you to supplement your system as you see fit.